Mozilla has a warning for web users: the push by some companies to squeeze ever more internet consumption into apps risks undermining the neutral, public internet. The urge to caution comes amid a widening debate over the way clunky advertisements and behavioural trackers have slowed down the web and introduced security risks for unsuspecting users. Companies including Apple and Facebook have rolled out their own ways of coping with the problem, from introducing support for ad-blocking in iOS to a special feature in Facebook’s mobile app, called instant articles, which hosts web content on Facebook’s servers to speed loading times. 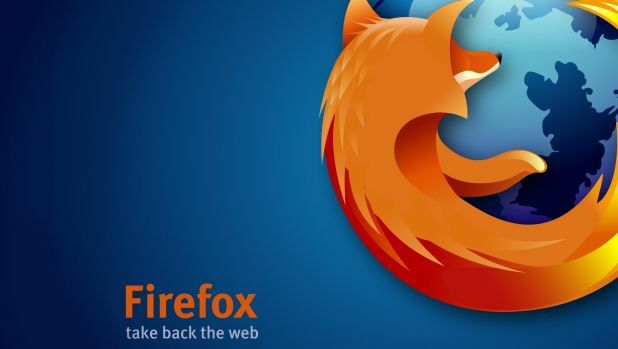 Though well-intentioned, moves such as these could create new gatekeepers and silos of information access online, said Mozilla, which produces the popular Firefox web browser. By circumventing the flawed internet with technical workarounds that drive more web users to proprietary platforms, Silicon Valley firms could fragment the open internet — and draw focus away from the key principles Mozilla says should motivate tech companies. For example, companies should improve the web’s overall performance and security instead of blocking or banning specific types of content, such as advertising. They should also offer users “meaningful controls,” according to a blog post Mozilla published recently. “If content blocking creates new gatekeepers who can pick winners and losers in the publishing space or who favour their own content over others’, it ultimately harms competition and innovation,” the post read. Facebook declined to comment on the matter, and Apple didn’t immediately respond to a request for comment. Other companies have sought to speed up the internet by stripping away all but the most important code in a web page. This is the logic underpinning Accelerated Mobile Pages, a project by Google. Web sites that use Google’s code not only stand to load more quickly for technical reasons, but the faster speed also may cause those pages to be ranked higher in Google searches. Efforts to carve up the web with alternative services that circumvent the internet, or specific parts of it, would lead to the “slow death of the Web,” predicted the Verge’s Nilay Patel. It’s a war that Mozilla is trying to stop.